Ever felt like trying Street Dance without having to commit long term? Well you can with our taster sessions. 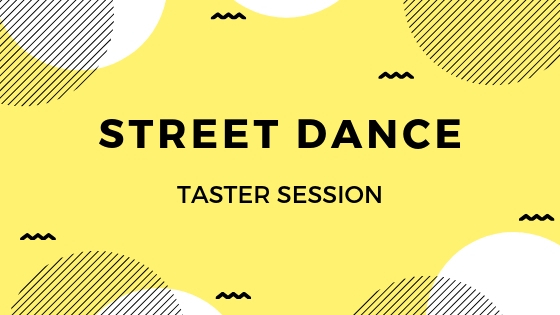 Street dance with Step 2 Dance will be a fun energetic taster of what street dance involves. You will be doing some simple breakdance, house & other street style combinations and learning some fun choreography too. Please bring water with you..
Come on your own or with friends, have fun and learn some new moves in relaxed non-pressured 45 minute classes!